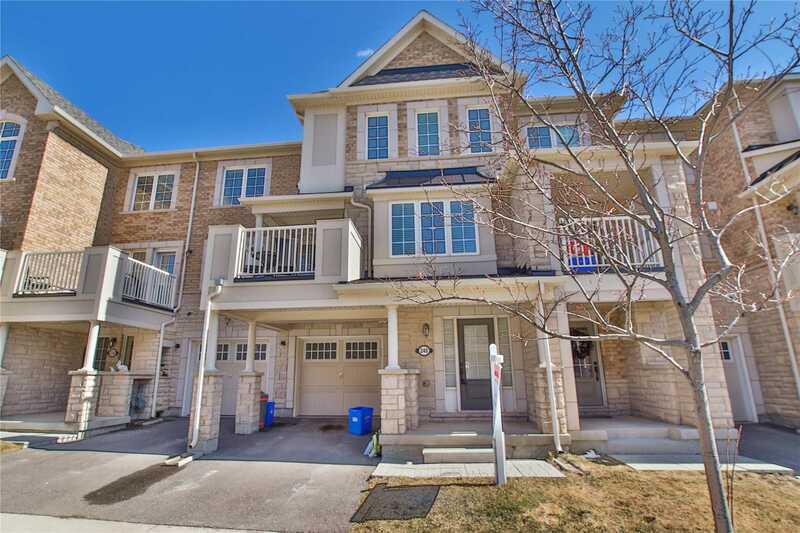 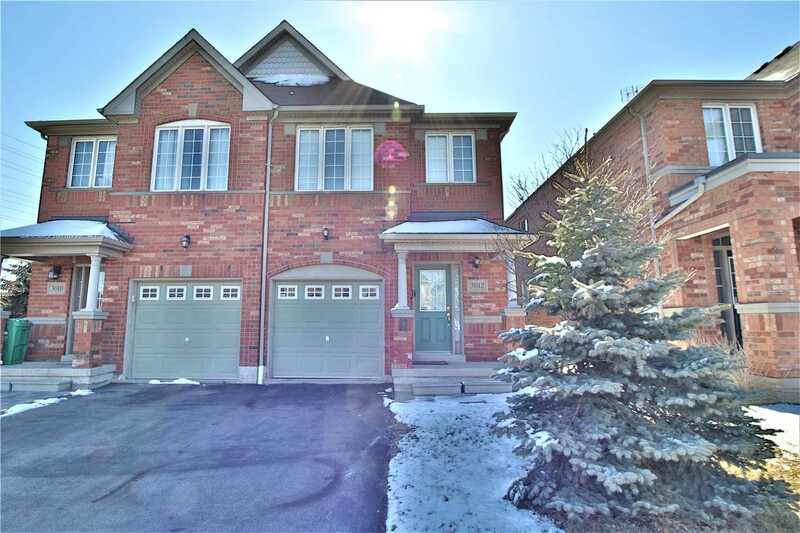 I have listed a new property at 240 Betsy Dr in Oakville. 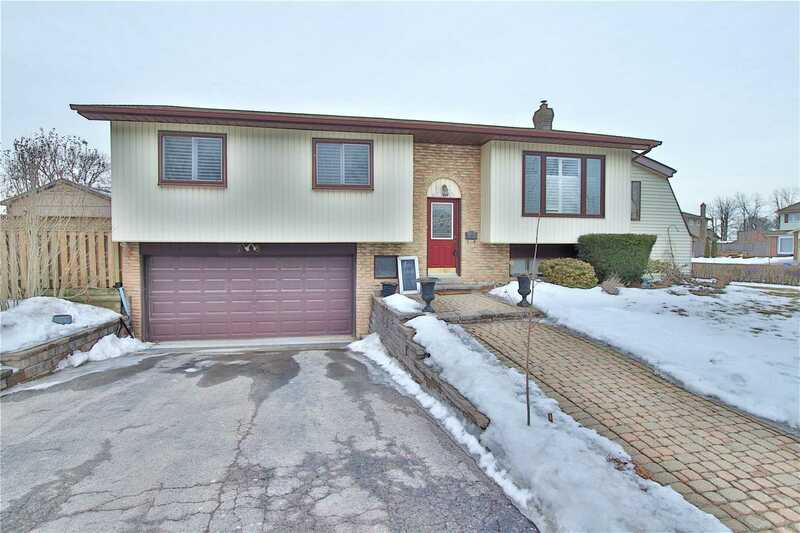 I have listed a new property at 47 Church St in Hamilton. 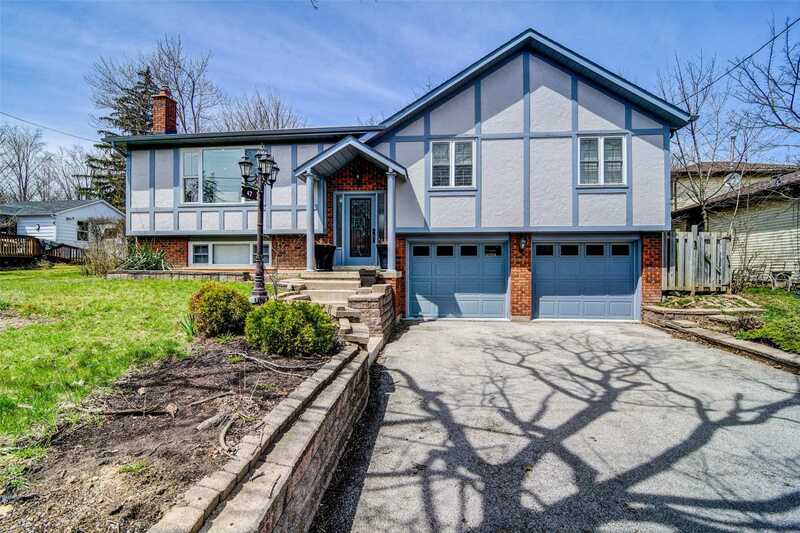 I have listed a new property at 760 Woodward Ave in Milton.